Ah. So you noticed the many, many, many months I did not post. Yes, I noticed too. Much of that was due to the uneventful life I lead. The rest was sheer forgetfulness/laziness/I’m grasping at excuses here hoping you’ll buy at least one of them. But change, at last, has reared its head, and so I am finally journaling these changes so I can remember them in case I forget them again. I’m not senile…at least, I don’t think so. But heck if I can remember much of anything these days. My friend Erin Shakespear brought this term to my attention way back in July. I’d never heard it before, and I will admit that I took an instant dislike to it. 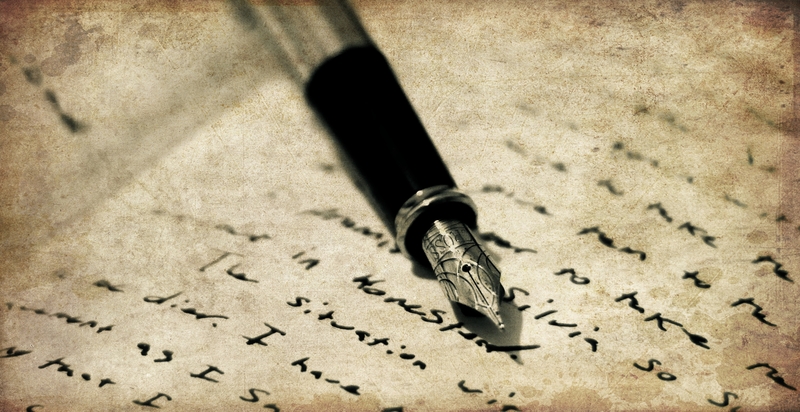 The reason: it sounded like a journaling method used by those who are non-writers or hate writing (you know, because I was trying to figure out what bullets had to do with journaling, and I came up with a journal that uses bullet points, which is exactly what it is). But I am not that person. 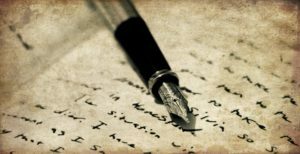 I LOVE writing. 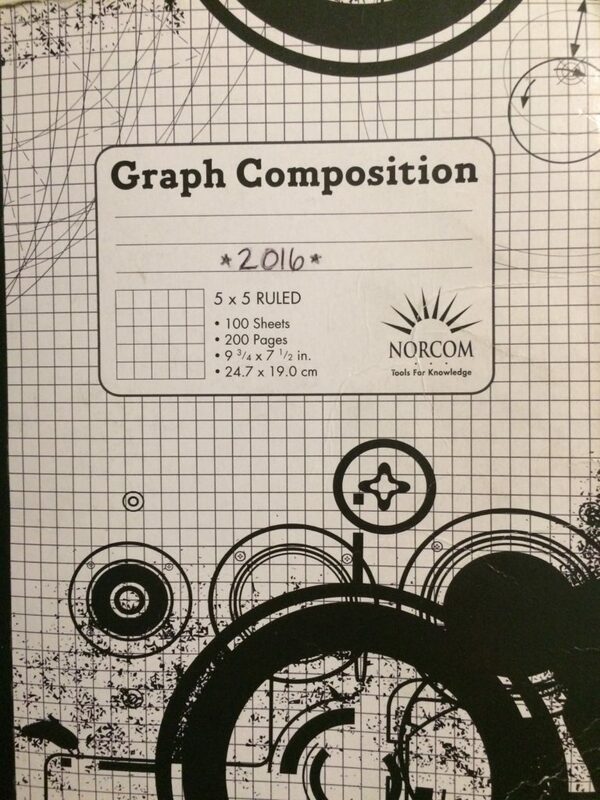 I am also a prolific journaler (don’t laugh–I know I’m terrible journaling here on this blog, but I’m on my 20-something-ish personal, bound paper journal). 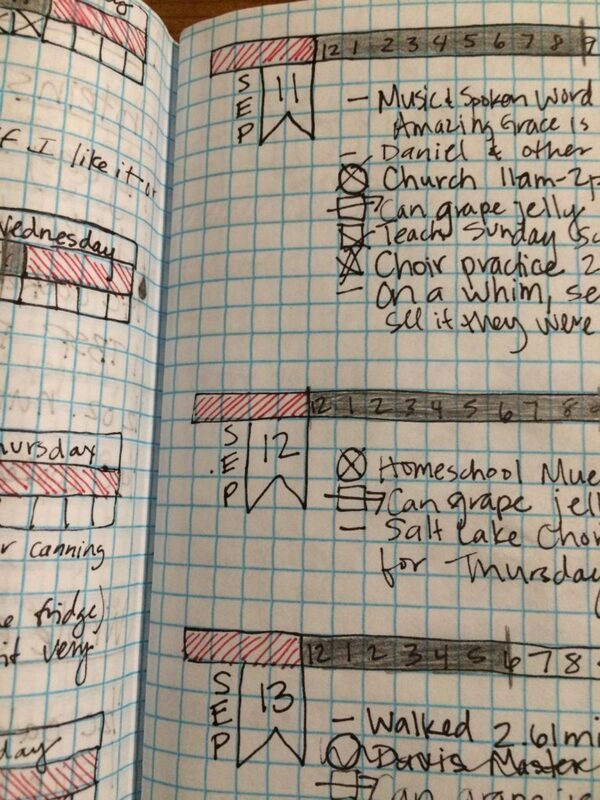 But I pushed through my first impressions and checked out the original Bullet Journal website…and decided I that while I still disliked the term, I was well on my way to disliking the idea as well. 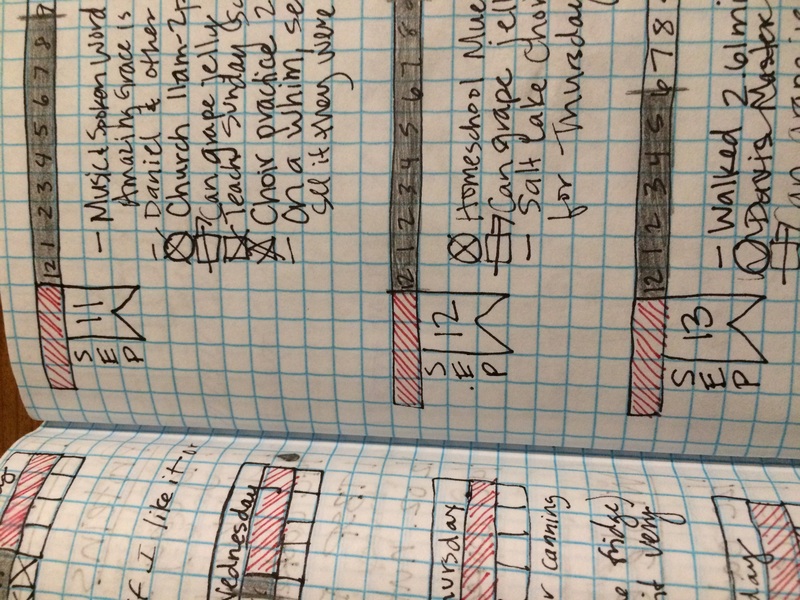 It sounded like a cross between a daily/weekly planner and a journal in a convenient bullet list form just like I used to write my old college class notes. Not my favorite things by any stretch of the imagination, let me tell you. 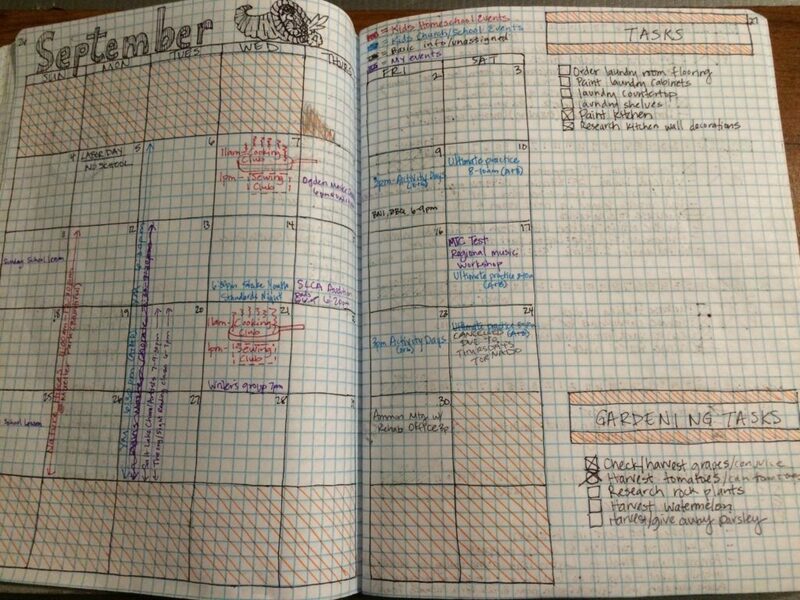 Yes, it’s true that I detest daily/weekly planners. I prefer a Month-At-a-Glance view of upcoming events. I also detest lists of any kinds–do not tell me to start a to-do list unless you are certain you wouldn’t mind a losing a body part or two. 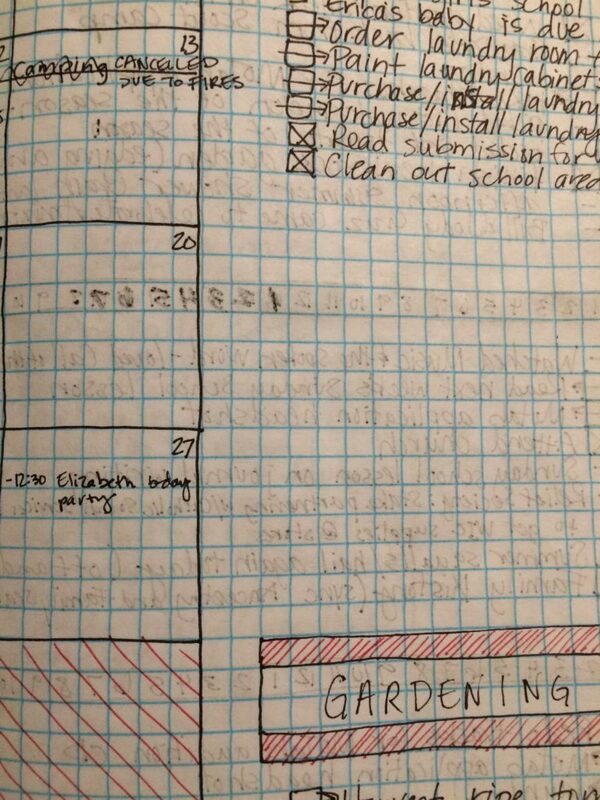 But knowing the way my friend Erin works, I had to figure out what appealed to her about this bullet journal idea. Usually if she thinks something is awesome, I do, too. And I watched videos like this one. And this one. And especially this one. And at last, I understood. My artistic side was squealing things like “Look at all the shapes and colors!” and “They are so pretty!” and “I want one NOW” that a few days later, on August 5th, I gave in and started one. 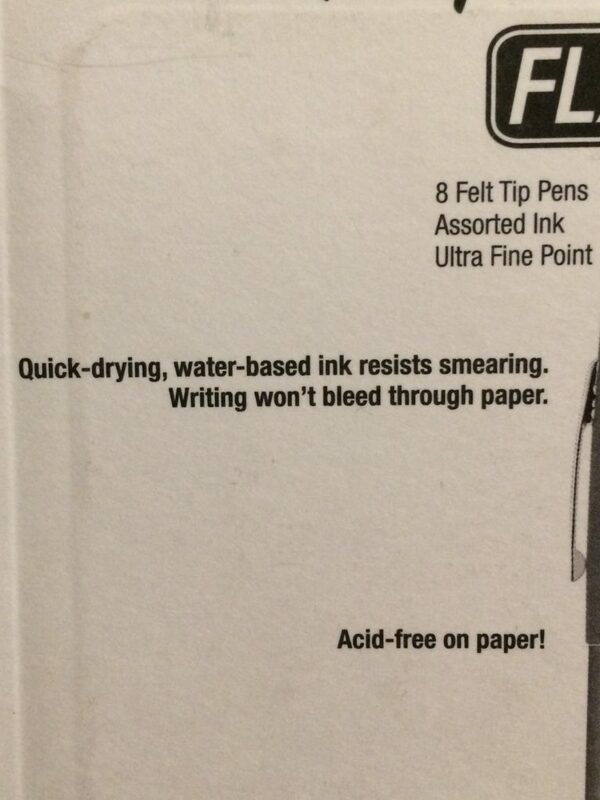 I also bought some trusty felt-tip pens. 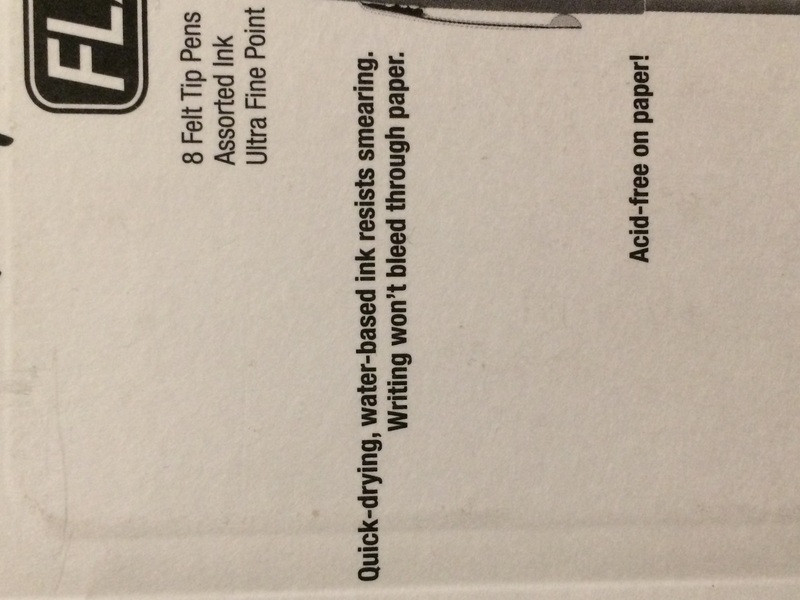 But, alas, my misplaced trust in truth in advertising has once again failed me. 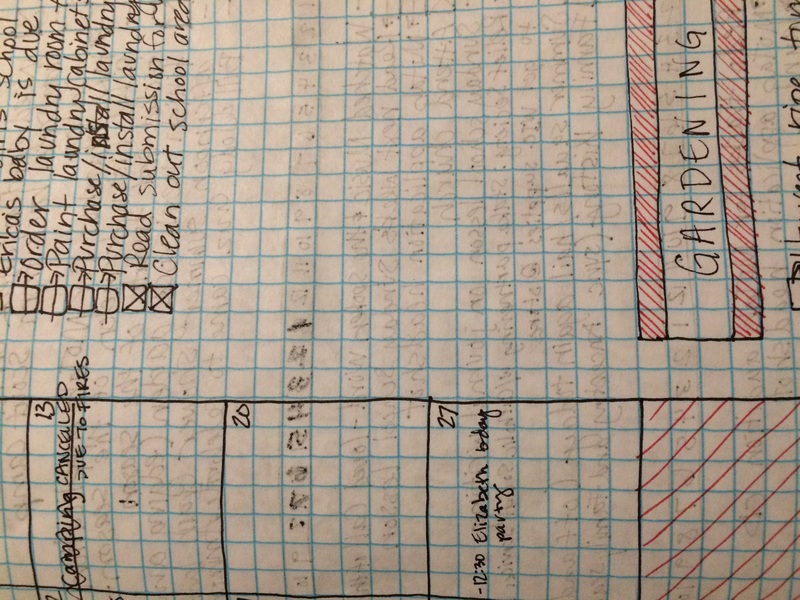 I decided this would replace both my planner (which I never used after the first month anyway) and my garden journal (which I use much more often but not nearly as much as I wish I did), so I added a place for my garden tasks on the same page as my month-at-a-glance. Yes, yes, this looks a lot like a task list, you’re thinking. The difference is that usually I write it AFTER I’ve completed the task, and I also write down other things I do (and other things my family and friends do or say). I really hate staring at a list of things TO DO, but I love looking at a list of things DONE. 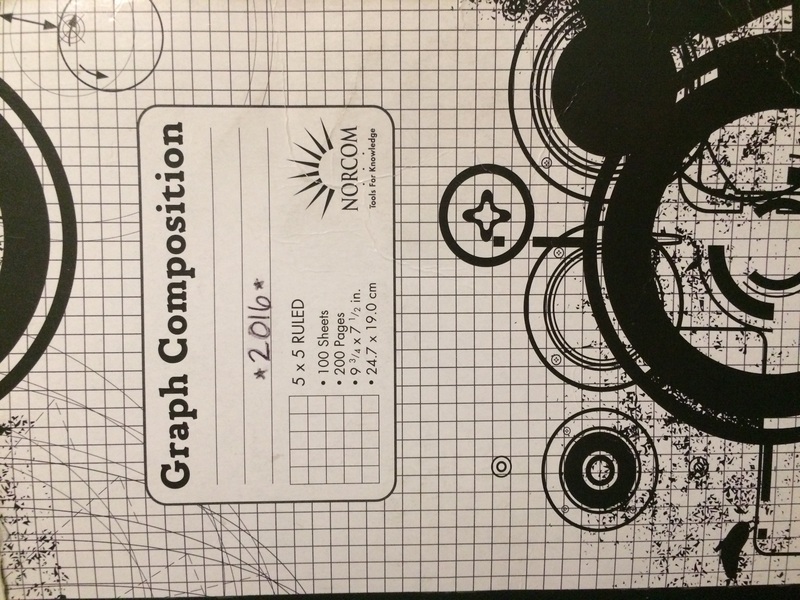 I am a better woman now because of this Journal That Needs a Better Name. Truly. But don’t worry. 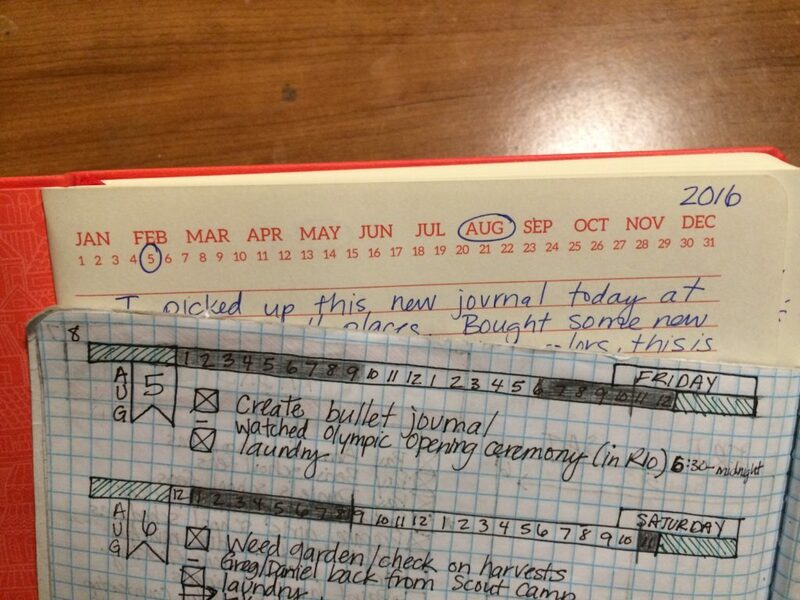 Those 20-something regular, old-fashioned journals have not been replaced. See? I just started a new one recently. Notice the dates. Because, yes. Two journals ARE better than one.